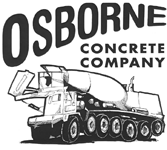 Osborne Concrete Co. manufactures ready mix concrete and carries drainage pipe and other supplies in Romulus, Michigan. We stand by all of our products and offer one-year limited warranties on our concrete. 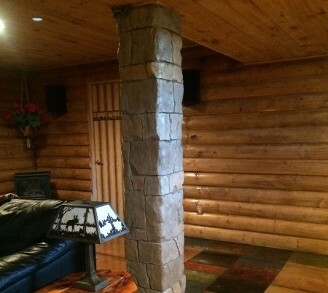 Pricing for concrete is done on a job-to-job basis, so call for an estimate. Our concrete is great for both commercial and residential contractors. We have a variety of colored concrete and can mix different concrete formulations together to meet different types of preferences. Our plant is inspected and certified by the National Ready Mix Concrete Association and Wayne County. We carry a variety of drainage pipes, as well as fittings. From trench drains to septic and culvert pipes, we have just what you're looking for. Ask our professionals about our selection of stock plastic water lines for plumbers, too. Contact us with any questions about our ready mix concrete or other supplies.